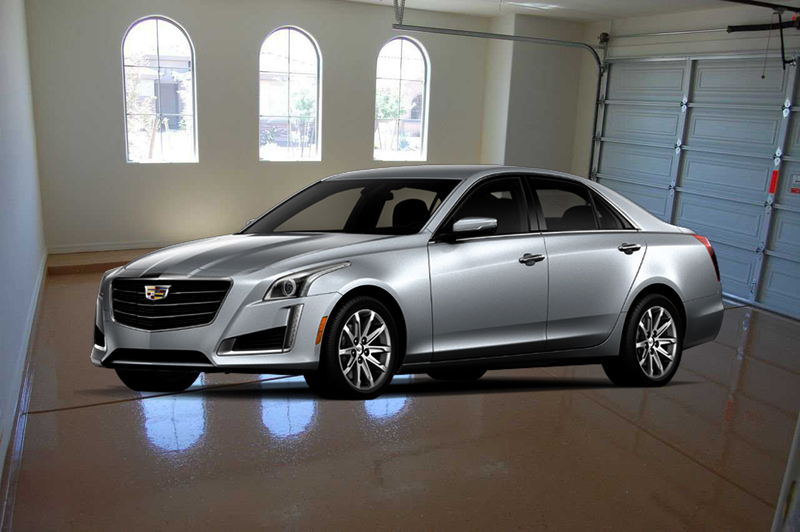 Do you live in Mesa, AZ (or nearby) and looking for a great floor coating option for your garage? Then, the garage epoxy flooring that Dreamcoat Flooring offers can be the right choice! Epoxy floors offer a range of benefits and will add to the beauty of your garage. You could purchase a DIY epoxy from a big box store but it will not compare to high contractor grad coating for quality or looks. A Dreamcoat epoxy floor is easy to clean, highly durable -and is known to provide better strength and resistance to chemicals as well. After hiring us, you will see why so many people choose us for epoxy coating their Mesa garages! 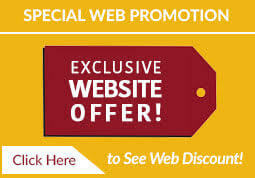 Why Hire Us to do your Garage Flooring? So what are you waiting for? If you too want great looking, highly stylish, easy to maintain and durable garage floors then reach out to us. If you are looking for epoxy floor coating options for your garage floor, here is a post on this for you..